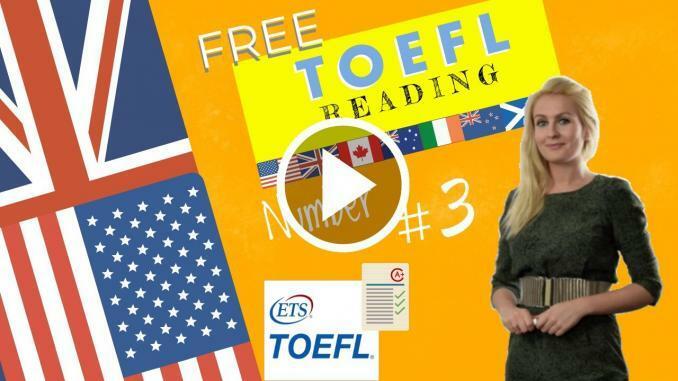 Let us continue with some more toefl reading practice with examples and exercises 3. We have recorded the reading so as to help you get used to the Amrican accents. The are the samr accents that you will encounter on the day of the exam.